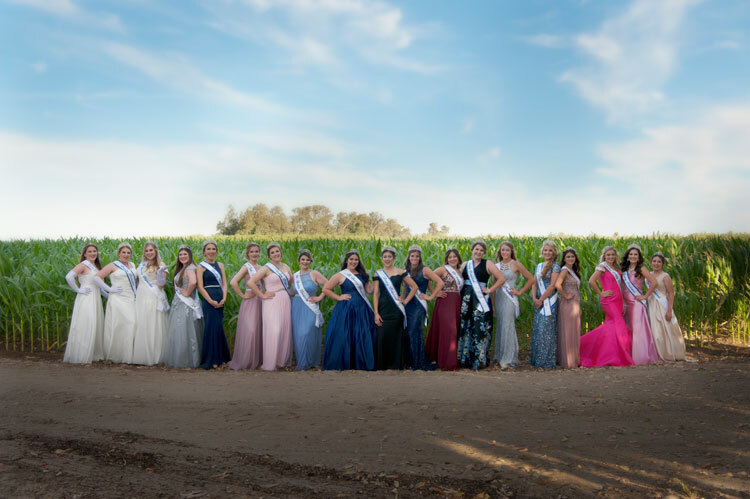 The California Milk Advisory Board (CMAB) recently welcomed the 2018-2019 class of Dairy Princess representatives for a three-day session to launch their year of service as California dairy industry advocates. Nineteen Dairy Princesses and Alternates from Districts 1 to 9 attended the Dairy Princess Training in July where they learned presentation and public speaking skills, etiquette and social media tips and an overview of industry programs and issues. California is the nation’s leading milk producer. It also produces more butter, ice cream, and nonfat dry milk than any other state. The state is the second-largest producer of cheese and yogurt. Dairy products made with Real California Milk can be identified by the Real California Milk seal, which certifies that the products are made exclusively with milk produced on California dairy farms by California dairy farm families. 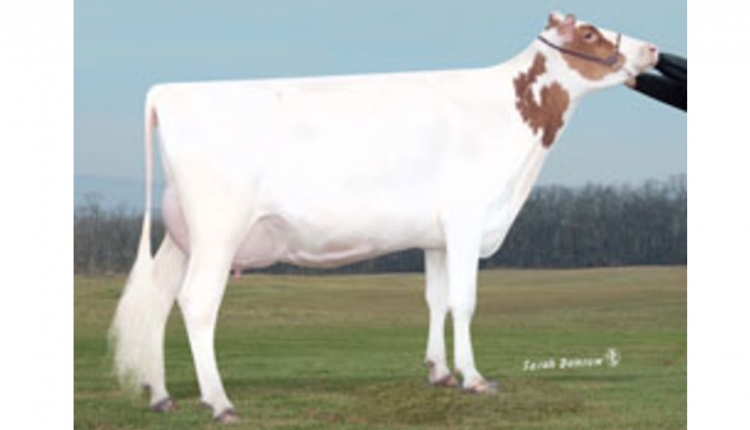 The California Milk Advisory Board (CMAB), an instrumentality of the California Department of Food and Agriculture, is funded by the state’s more than 1300 dairy families and is one of the largest agricultural marketing boards in the United States. With a mission to increase demand for products made with Real California Milk, the CMAB promotes California’s sustainable dairy products in the state, across the U.S. and around the world through advertising, public relations, research, and retail and foodservice promotional programs. For more information and to connect with the CMAB, visit RealCaliforniaMilk.com, Facebook, YouTube, Twitter, Instagram and Pinterest.